We have curated a range of sturdy and robust trekking backpacks for multi-day long excursions, ideal for Duke of Edinburgh expeditions. Indcluded here are rucksacks with plenty of volume to stash away all your outdoor travel essentials. Use the filters down the side to narrow down your search. Tough 22L backpack from Thule with raincover and women specific harness and hipbelt for enhanced fit. Adjustable 32L backpack from Thule with integrated raincover and women specific harness and hipbelt for enhanced fit. Weatherproof and fully adjustable expedition level 75L backpack from Thule. Multifunctional top loading backpack for adventures! The multi-day adventure backpack from Deuter. A robust, practical and high-performing trekking day pack from Macpac. 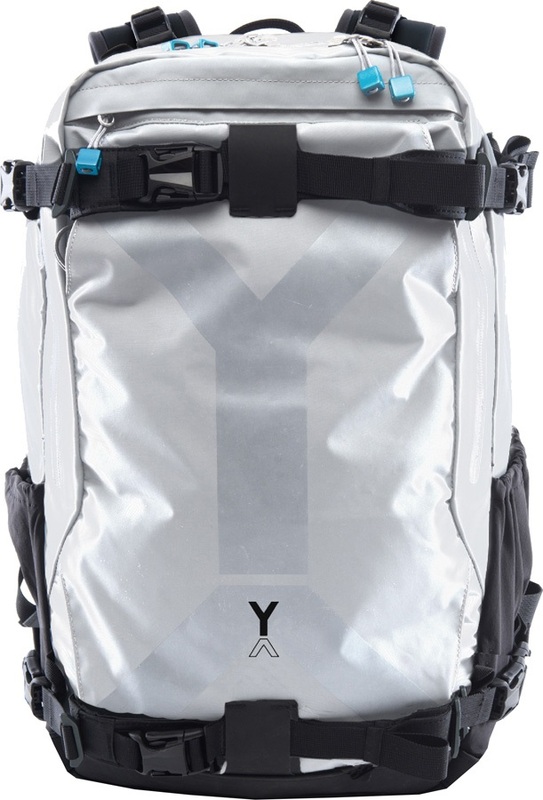 Adjustable 40L backpack from Thule with raincover. Weatherproof and fully adjustable 75L backpack from Thule. Ultralight and secure large size backpack with a women's specific fit and detachable day-pack. 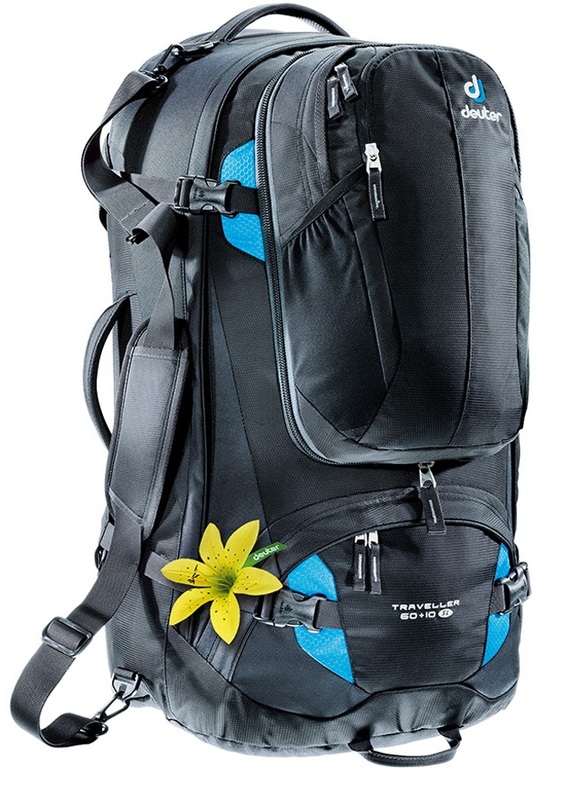 Slim line backpack for traveling ad trekking. Lightweight, ultra-comfortable overnight camping backpack! Ultralight, trekking backpack from Gregory. Redefining the backpack for travel, ideal for the globetrotter. Tough 22L backpack from Thule with raincover. For multi-night adventures where additional packing space is a requirement! 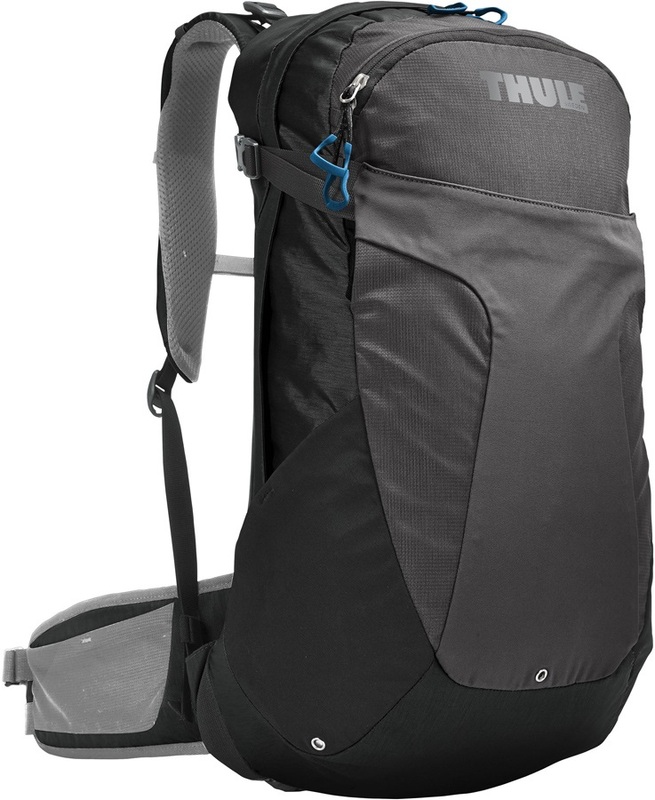 Weatherproof and fully adjustable 65L backpack from Thule. Close-fitting, fast-paced, lightweight: The Trailblazer allows you to move fast and light. Super lightweight, ultra tough pack for trekking, hiking and more.